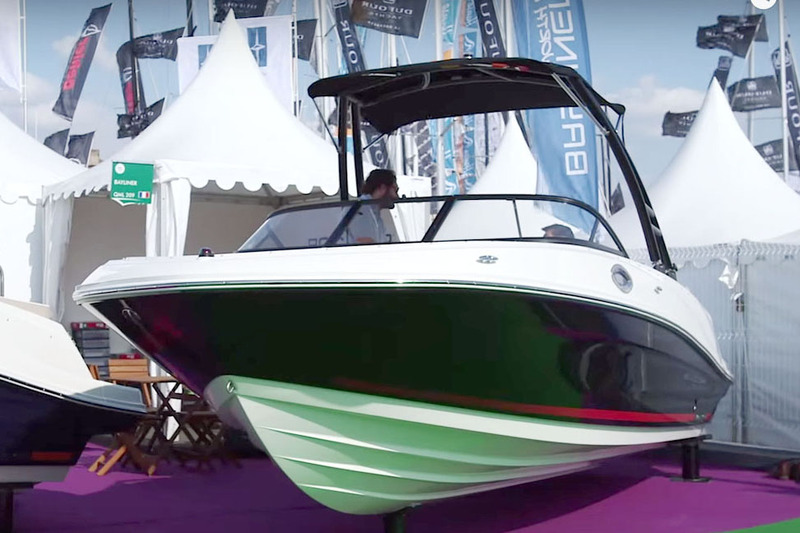 Optimised for tow-sports, the Four Winns TS222 was on display at the Cannes Yachting Festival where this First Look Video was filmed. 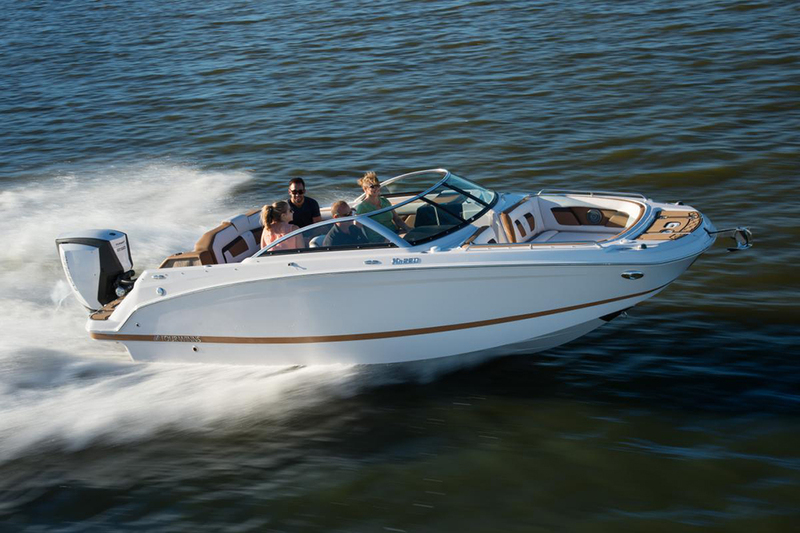 A high-quality addition to the world of tow-sports optimised boats, the TS222 offers plenty of beam and some premium touches including a drawer in front of the forward passenger seat and reversible backrest to enable someone to keep an eye on the wakeboarder aft. 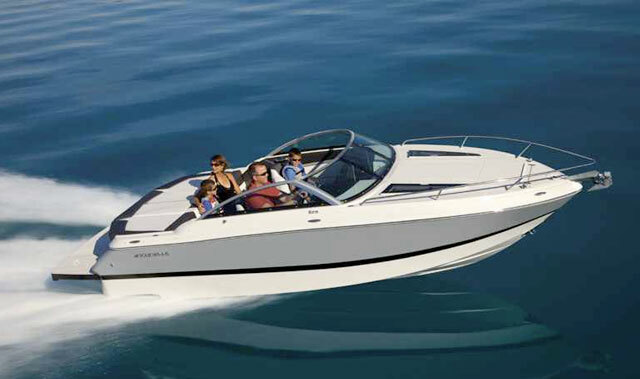 Take a look for yourself with boats.com reviewer, Alex Smith. 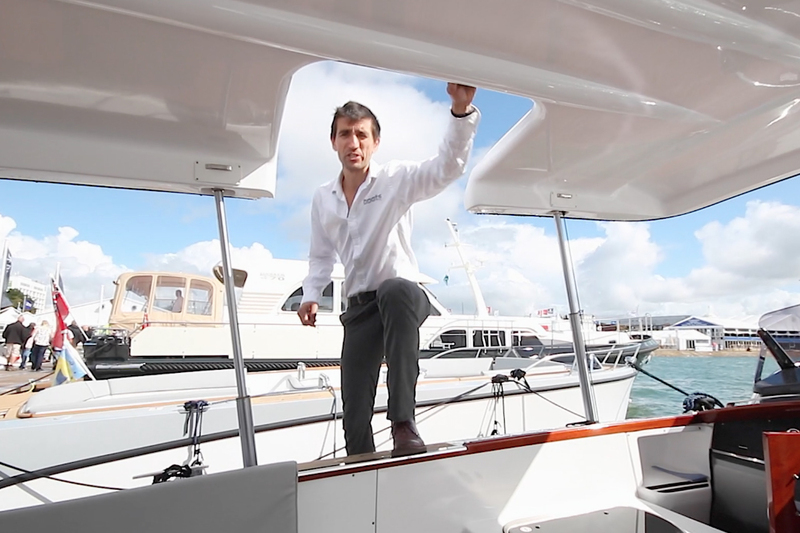 The hardware below the waterline is just as impressive, as Alex explains. 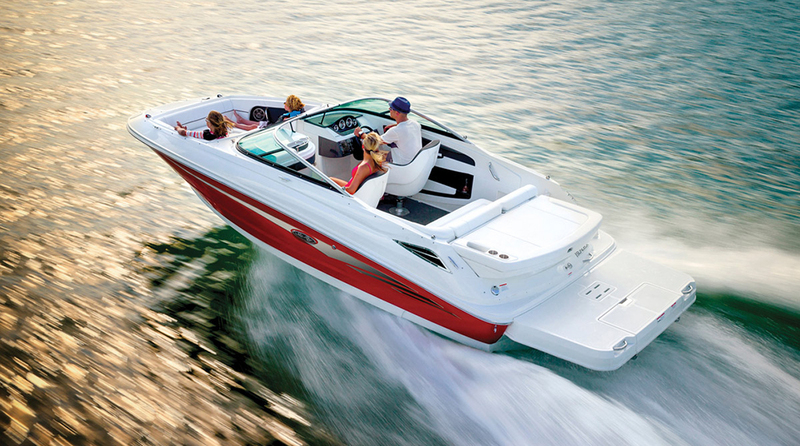 The trim tabs are over-sized and specifically designed to shape the wake for wakeboarders. 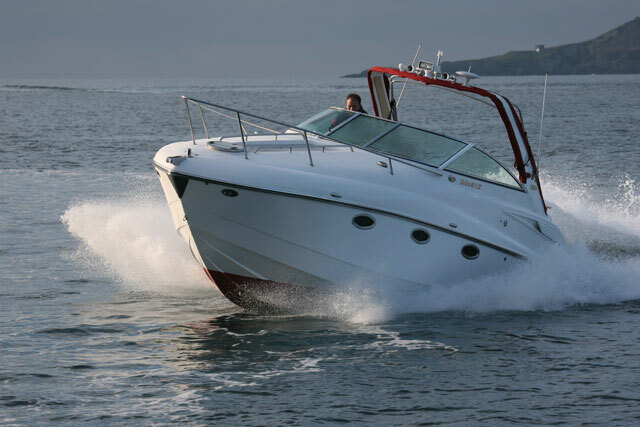 The Volvo Penta leg is the new tilting, forward-facing unit, which increases the safety margins for anyone in the water at the stern end, but is obviously more susceptible to damage from floating debris at sea. 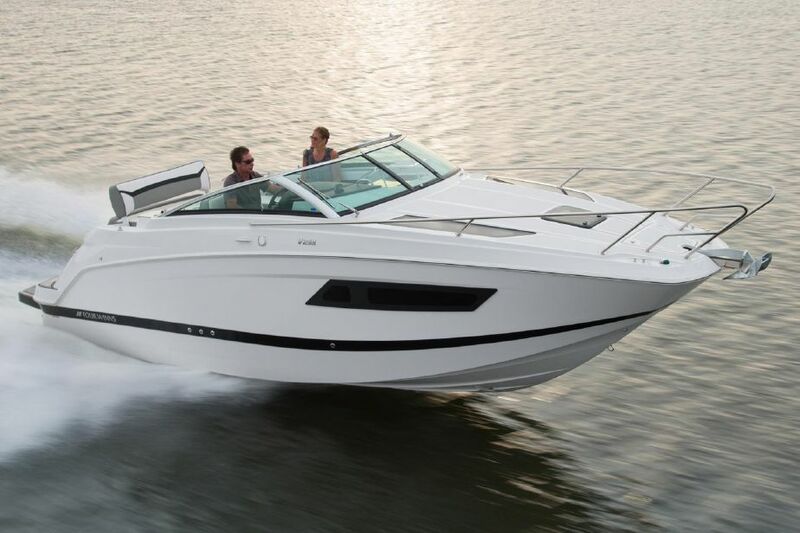 For high-octane watersports and the boats that make it happen, see boats.com videos, such as Tony Klarich waterskiiing on a picnic table, Mark Gomez jet ski freeriding and a short video on Adaptive wakeboarding.